Planning ahead for the future by creating your own Will is something many of us avoid until as late as possible, but it doesn’t have to be. Creating your own Will to secure the future of your estate is a great way to ensure your valuables are shared amongst only your nearest and dearest, leaving out any dubiety by giving everyone a clear picture of your true wishes. Failing to leave a Will can result in lengthy delays and can put stress on your loved ones by the unwanted introduction of inheritance tax fees and with that, the involvement of the tax man. By creating a Will you can avoid all of this. Sophie Wagner delivers a sympathetic approach to take the time to understand your preferences to help you create a Will that leaves you with assured confidence when it comes to your final wishes. 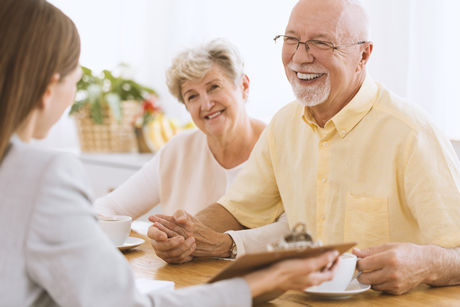 Our executry solicitors can also help your family efficiently wind up your estate and distribute its contents under the guidance of your Will. Our years of experience in doing so has enabled us to carry out such action with tremendous speed and precision, helping your family transition with as little difficulty as possible to give them the space and time they need to make funeral arrangements and plan for the future.